National Wear Red Day For Women is a massive national public awareness day the first Friday each February, urging women, people from all walks of life, businesses, towns, schools, the media, buildings and landmarks to “go red” and “glow red” to bring attention to the No. 1 and No. 5 killers of women – heart disease and stroke. On February 6, help us turn Pennsylvania and America RED and SAVE WOMEN’S LIVES from heart disease and stroke by wearing something red … a red dress, tie, jacket, scarf, hat, blouse or shirt. Go Red For Women and show your commitment to reducing risk, improving health, and saving women’s lives. 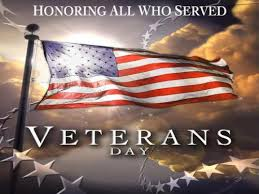 Schogel and Fardo Family Medicine would like to take this time to thank those who served and currently serve in our Armed Forces. October is Breast Cancer Awareness Month - Call today to discuss your risk factors. 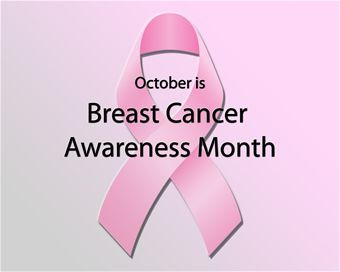 Schogel and Fardo Family Medicine would like to remind you that the month of October is Breast Cancer Awareness month. 62,570 new cases of in situ breast cancer. -Early Detection is the best prevention! Call our office today to schedule an appointment! Our office will be closed Monday, May 26th in honor of Memorial Day. We will re-open Tuesday, May 27th at 9:00am. THANK YOU TO ALL THAT SERVE PAST, PRESENT AND FUTURE ! Spring is just around the corner ! Have you checked the date on your Epi Pen? Spring is just around the corner but, so are the allergens! Below are step by step instructions as a refresher for use of a Epi Pen Auto Injector. Also, we have providing a link for money saving coupons. Remove the auto-injector from the clear carrier tube. Flip open the yellow cap of your EpiPen or the green cap of your EpiPen Jr Auto-Injector carrier tube. Tip and slide the auto-injector out of the carrier tube. Grasp the auto-injector in your fist with the orange tip pointing downward. Never put your thumb, fingers or hand over the orange tip. Hold the auto-injector with orange tip near the outer thigh. Swing and firmly push the orange tip against the outer thigh until it “clicks”. Keep the auto-injector firmly pushed against the thigh at a 90° angle (perpendicular) to the thigh. Hold firmly against the thigh for approximately 10 seconds to deliver the drug. The injection is now complete. Remove the auto-injector from the thigh. The orange tip will extend to cover the needle. Massage the injection area for 10 seconds. Get emergency medical help right away. You may need further medical attention. You may need a second EpiPen or EpiPen Jr Auto-Injector should symptoms persist or recur. Note: Take your used auto-injector with you when you go to see the health care provider. Tell the health care provider that you have received an injection of epinephrine. Show the health care provider where you received the injection. Give your used EpiPen or EpiPen Jr Auto-Injector to a health care provider for inspection and proper disposal. Most of the liquid medicine stays in the auto-injector and cannot be reused. You have received the correct dose of the medicine if the orange needle tip is extended and the window is blocked. Your EpiPen or EpiPen Jr Auto-Injector may come packaged with an EpiPen Auto-Injector Trainer and separate Trainer Instructions for Use. The EpiPen Trainer has a grey color. The grey EpiPen Trainer contains no medicine and no needle. Practice with your EpiPen Trainer, but always carry your real EpiPen or EpiPen Jr Auto-Injector in case of an allergic emergency. Do not attempt to take the EpiPen or EpiPen Jr Auto-Injector apart. 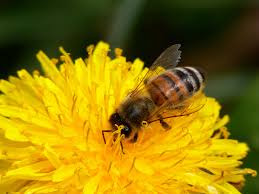 Call our office today to speak with our Allergy Specialist or for a Refill on your Epi Pen. 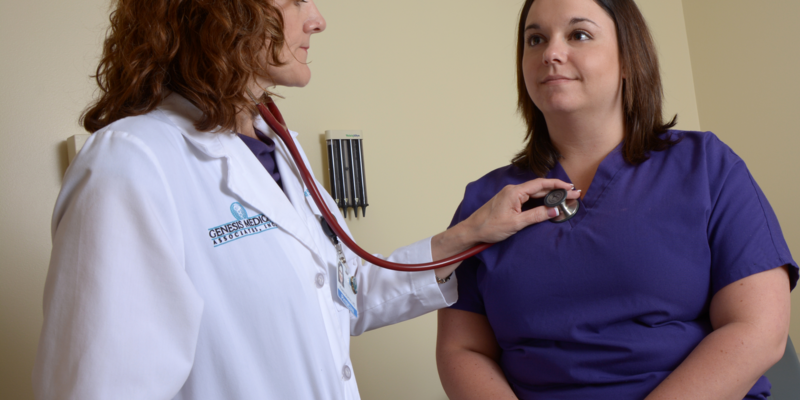 Primary care providers, also known as PCPs, are considered the backbone of the healthcare system. These medical professionals are a person's main healthcare provider in non emergency situations, and direct their patients to specialists, if needed. Because they have the ability to treat you and your family over a long period of time they have extensive knowledge of a patient's overall physical and mental health. At Schogel and Fardo Family Medicine, our Physicians and Physician Assistants get to know their patients chronic conditions, health goals, family situations, and job pressures. This knowledge leads to a trusting, lasting relationship, in which we work with you to form a partnership in your healthcare. 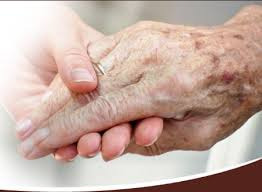 This partnership is often referred to as continuity of care. This means that you establish a relationship with a Primary Care Provider and you enhance that relationship year after year. In the short term, continuity of care dramatically increases the likelihood that you will receive the correct diagnosis and appropriate treatment. In the long term, a provider who is familiar with your health history, your habits and your personality can easily recognize signs that indicate a potential change in your health. Call us today to set up a appointment! We currently accept most insurances including Highmark and UPMC.